The current SFT is €2,000,000. This has been reduced from a high of €5,418,085 in 2010. It is an individual lifetime allowance. On each occasion that you take benefits, the value is tested against the SFT. Any amount over the SFT is subject to Chargeable Excess Tax (CET) @ 40%. As the benefits paid is also subject to Income Tax, the effective tax rate on any “excess” is 70%. Up to 25% of the SFT can be taken as a lump sum. The first 200,000 is tax free and the next 300,000 is taxed @ 20%. Doctor has HSE income and also private practice. He is retiring in 2018 and qualifies for full benefits from the HSE. Let’s assume his salary is €140,000 and he has personal pensions valued at 800,000. 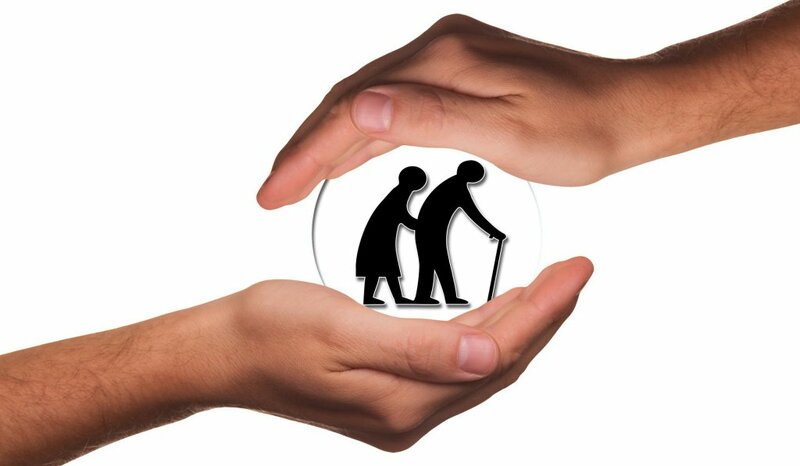 Value of benefits for SFT test: A valuation factor is applied to the pension. 3. Is there a Tax Problem? The Remaining SFT is 2,000,000 minus 800,000 = 1,200,000. Excess lump sum tax payable: 210,000 @ 20% = 42,000. Net lump sum payable: 210,000 – 42,000 = 168,000. Section 787TA: dual private/public sector encashment option. Credit for excess lump sum tax paid against CET. Number of different methods of paying CET. Clients should review retirement dates, consider phased retirement and decide the sequence in which different pension arrangements are taken.